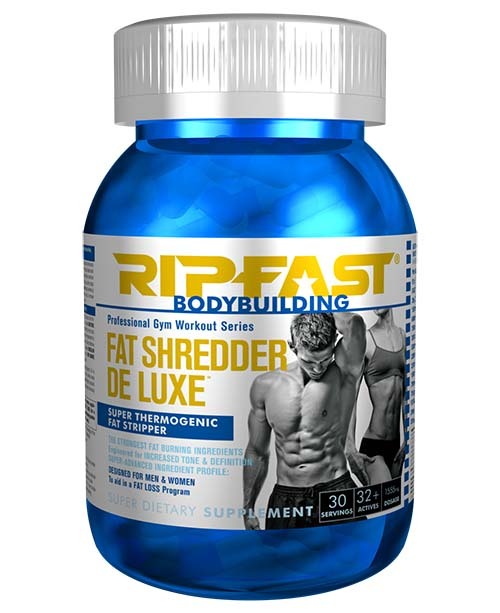 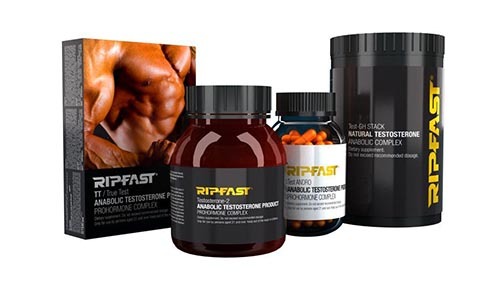 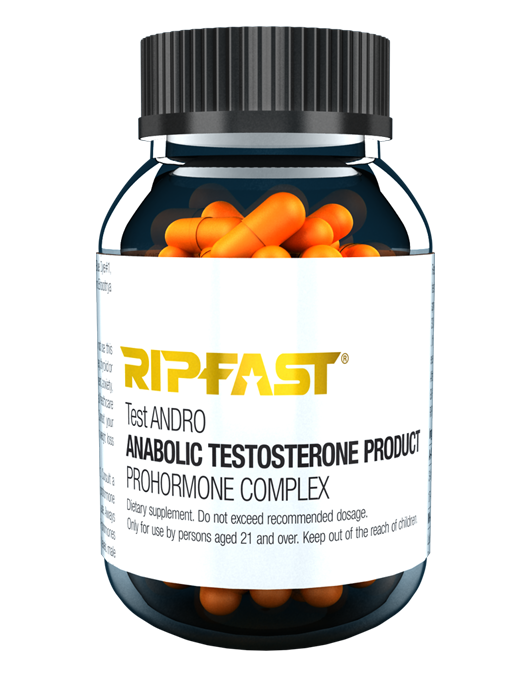 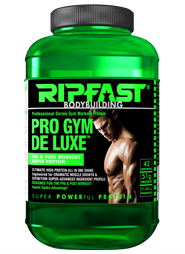 RIPFASTS MOST ADVANCED TESTO/STEROID ALTERNATIVE YET. 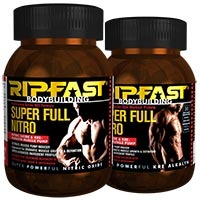 EVERY SINGLE BODYBUILDER [ACTIVE OR RETIRED] SHOULD TRY THIS AUTHENTIC STEROID ALTERNATIVE. 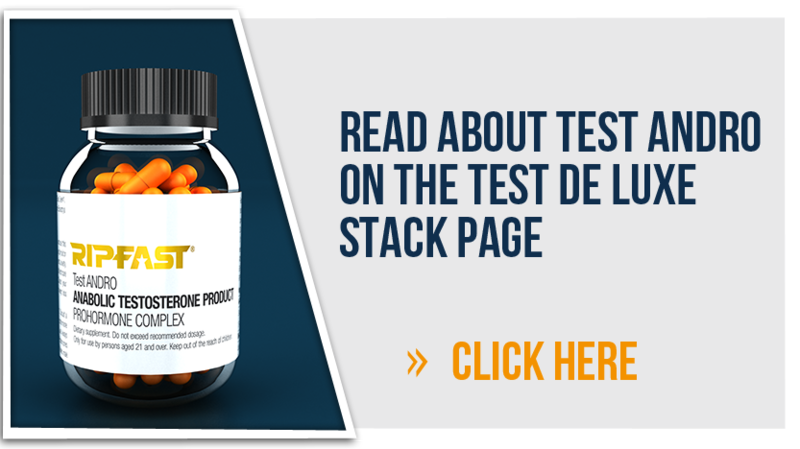 NOTE: FOR BEST RESULTS AND A 2 WEEK RISK-FREE TRIAL, USE THIS PRODUCT AS PART OF TEST DELUXE STACK.